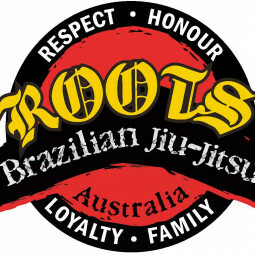 ROOTS BJJ was the first Brazilian Jiu Jitsu gym to be opened in Australia by a Brazilian Black Belt. Our focus is to empower people both mentally and physically to have a better and more balanced life through experiencing the benefits of martial arts. These benefits include discipline, respect, self-confidence, self-defence, focus, mental strength, coordination, physical exercise and friendship. All levels and ages are welcome. We have a range of classes to suit men, women and children.